Medical sociology is a dynamic and complex field of study, comprising many concepts which students sometimes find difficult to grasp. This title manages to successfully elucidate this conceptual terrain. 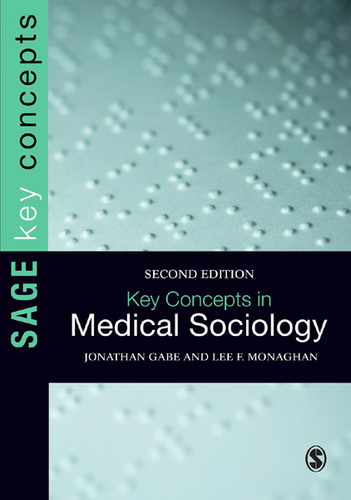 The text systematically explains the key concepts that have preoccupied medical sociologists from its inception and which have shaped the field as it exists today.